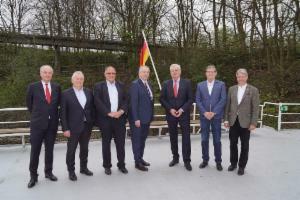 On 3 April Heinrich Kerstgens, Co-Managing Director of Contargo GmbH & Co. KG, was unanimously elected as a new Vice President at the committee meeting of the Federal Association of German Inland Waterway Transport (Bundesverband der Deutschen Binnenschifffahrt e.V., BDB). By appointing Heinrich Kerstgens, who also chairs the BDB’s expert committee on combined transport, the association wishes to further expand its competence in aspects relating to goods transport in the intermodal chain. 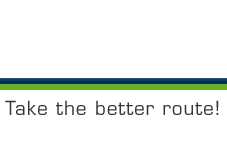 Thomas Maaßen of Rhenus PartnerShip GmbH & Co. KG was elected as a Vice President at the same time, bringing the total number of members of the Executive Committee up to nine.